To mark the centenary of the birth of folklorist Alan Lomax in 1915, Billy Bragg presents a new and original thesis. Billy argues that the legendary “song hunter” was a vital, but overlooked figure in the Civil Rights Movement, whose recorded archive would become the authoritative repository of black folk culture in America. Alan Lomax is a towering figure in the history of music, afforded a front page obituary by the New York Times following his death in 2002. A pioneering musicologist, folklorist and broadcaster, in the 1930s Lomax extensively recorded American folk and blues musicians. Over the course of his career he collected over 3000 hours of music and in-depth interviews. While Lomax’s influence in sparking the folk music revival of the 1960s is well known, in this programme Billy Bragg tells a story of far greater significance. 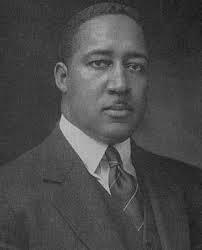 His central thesis is that Lomax’s mission was to empower black Americans by awakening them to their folk culture. The politically charged nature of Lomax’s work resulted in him being hounded out of the US during the Red scare and the FBI kept a file on him for 30 years. 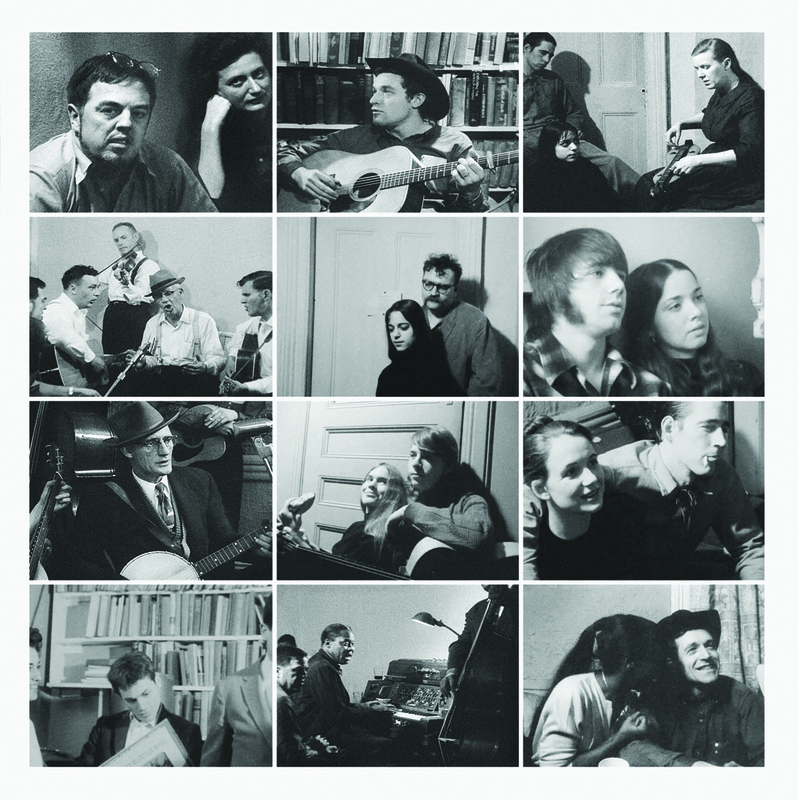 Interviews include Lomax’s former assistant the folk singer Shirley Collins, singer and Civil Rights documentarian Candie Carawan, Lomax’s biographer John Szwed and Lomax’s daughter Anna. 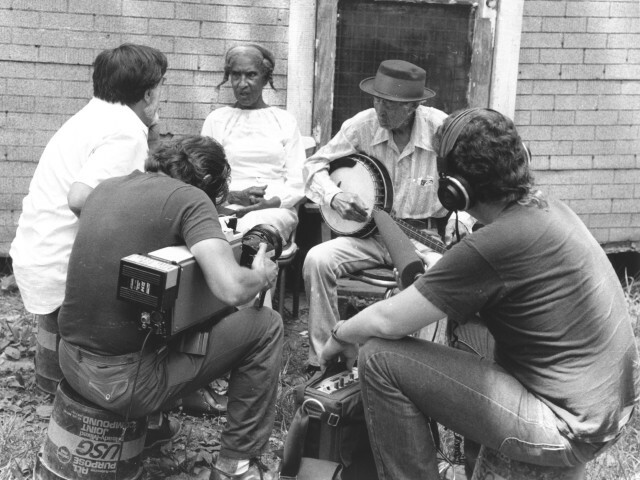 This programme was made with the help of Alan Lomax’s Association for Cultural Equity and the Library of Congress who have supplied a wealth of stunning archive material – including Lomax’s field recordings, oral history interviews and groundbreaking radio broadcasts. The selections from Sagan’s team were initially drawn solely from Western classical music, so Sagan enlisted the help of ethnomusicologist Alan Lomax, who had just compiled an anthology of world music, consisting of 700 pieces that illustrated the full gamut of human musical expression. 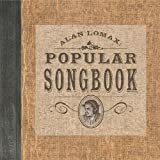 Lomax and his team of folklorists operated under the banner of “cultural equity,” the idea that music made on a Texas chain gang or a Spanish fishing village is as valid as that of the world’s great symphonies. “Our job is to represent all the submerged cultures in the world,” Lomax told interviewer Charles Kuralt in 1991. “We give an avenue for those people to tell their side of the story.” Alan Lomax, inspired by his father John, spent six decades trying to restore the balance that wealth and privilege had taken away. 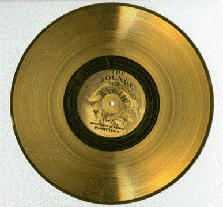 In the end, Lomax was responsible for 15 of the 27 musical recordings on Voyager 1, including Blind Willie Johnson’s moaning “Dark Was the Night, Cold Was the Ground,” which accomplishes the rare feat of being eerie and emotional at the same time. Lomax said he included that guitar-sliding Crucifixion song as the best embodiment of loneliness. Space aliens from the future will no doubt relate better to the blind, guitar evangelist from Marlin, Texas than to Beethoven, who follows Blind Willie to close out The Golden Record. Over the course of 70 years, Alan Lomax was one of America’s finest treasures as an honored music archivist who collected tens of thousands of songs from all over the globe. 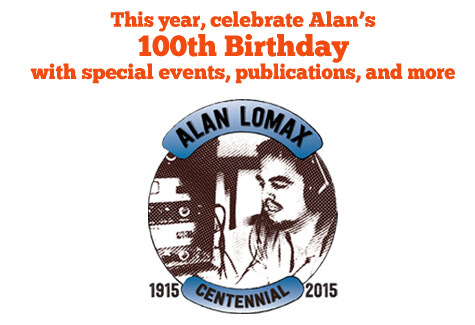 PledgeMusic is proud to partner with the Alan Lomax Archive for a proper celebration of Alan’s 100th birthday with a definitive Centennial box set that includes 100 songs on six LPs. We recently asked Nathan Salsburg, Curator of the Association for Cultural Equity, which Lomax founded, for further perspective on his legacy, his favorite pieces to listen to and the scope of the new box set. Alan’s passion for music knew no bounds. Do you know if he had personal favorite artists, songs or even genres? Lomax did have his favorites. Among singers, he was especially fond of Vera Ward Hall, a black washerwoman and nursemaid from Livingston, Alabama, and the Scots traveler balladeer Jeannie Robertson. I think it’s safe to say he found the work songs and hollers of the Southern penitentiary system — the songs he first recorded with his father in 1933, and returned to document again on three other trips over 25 years — among the most powerful (“noble” was an adjective he used) of America’s vernacular musics. But he was no purist. He later expressed much appreciation for Prince and Michael Jackson. The scope of this project is what might be most impressive. What was the process like to distill down this collection into 100 songs? It was no easy task. Lomax recorded over 3000 hours of music, and while one of our primary intentions is to adequately present the depth and breadth of his collections, we also want to make sure it’s fun to listen to. There are songs that have had profound cultural and musical influence and absolutely must be included in any consideration of Lomax’s legacy. At the same time, there are totally obscure performances from remote locations that are deeply and wonderfully idiosyncratic representations of the artists who sang them and the communities they sang them in. Striking that balance was both very difficult and very rewarding. Alan earned a significant number of accolades both in his lifetime and posthumously. Do you still feel like there’s at least some aspect of his life or work that remains overlooked? Alan’s progressivism is crucial to understanding his life’s work. His notion that preserving, promoting, and nurturing traditional and vernacular music isn’t antiquarianism but activism is one that we’d do well to remember and honor today. He once said that the felt the right of cultural equity should take its place among all the other fundamental rights of man. 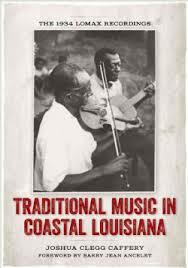 Alan Lomax visited Texas Island, Mississippi twice, once in 1941, and again in August 1942, toward the end of his second summer documenting black vernacular song in Coahoma County, in the heart of the Delta. According to legend, Lomax came calling at the plantation’s big house to seek permission from the patriarch, Guy Telford Mohead, to make his recordings. Placing a foot up on one of the porch steps, Alan made his case to Mr. Mohead, likely explaining his Library of Congress affiliation. It’s said that G.T. then told Lomax to take his goddamn foot off the porch and his person off the property. That Alan, likely with his wife, Elizabeth, and Fisk professor Lewis Wade Jones, proceeded to surreptitiously drag his disc-recording machine into the church service (or, perhaps, that he had already done so, and was merely offering the polite tribute of a post-facto formality) is a testament to his boundless pluck. And his good luck. Somehow Lomax managed to never get himself shot. Neither pluck nor luck—or any degree of secrecy, for that matter—was necessary for the four of us who compose the staff of the Alan Lomax Archive to visit the Mohead plantation this past October, after several heady days spent in the Mississippi Hill Country. We had gone to the Hills to donate Lomax’s original fieldwork from the region to the public libraries of Senatobia and Como. We had met dozens of family members and friends of musicians whom Alan recorded on his trips there—musicians such as Sid Hemphill, Viola James, Miles and Bob Pratcher, Otha Turner, Napoleon Strickland—and we had marched with them down Como’s Main Street behind Turner’s granddaughter Sharde Thomas, arguably the last of the Hill Country fife-blowers to learn via oral tradition, who leads the current iteration of Otha’s Rising Star Fife & Drum Band. We followed Thomas past the Mississippi Blues Trail markers erected for her grandfather and Fred McDowell (whose debut recordings were made by Lomax in 1959) to the unveiling of a new marker for Strickland, whose son and extended family had come all the way from Cleveland, Ohio, for the ceremony. A large crowd was gathered. Como’s mayor spoke. An impromptu photo session lasted twenty minutes. In the thirteen years I’ve been employed by the archive, I have never felt Lomax’s work—to say nothing of my own—resonate with so much vitality, or relevance. Driving back to Clarksdale, my foot throbbed dully with each depression of the clutch, and the road was covered, blanketed, by tiny frogs. From the upper right of the windshield, a huge, bright white form descended, fast, like a lantern being hurled from a branch high above, and smashed into the front passenger-side wheel. It was an owl, engorged on frogs, diving for more. It made an appalling thud, my colleagues screamed, I swore, and then I felt sick. I don’t consider myself susceptible to that goofy, ersatz brand of Mississippi Delta hoodoo—crossroads and all the rest—but this felt like the worst kind of juju. 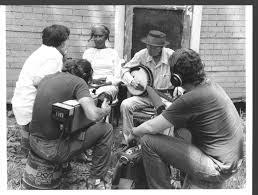 Alan Lomax and crew filming Dink and Julia Roberts, Haw River, N.C., 1983. Library of Congress. Used courtesy of the Association for Cultural Equity. Today, in partnership with the Association for Cultural Equity, we are proud to announce Alan Lomax’s American Patchwork project and the launch of its digital map on the Atlas of Rural Arts and Culture. Contained therein are nearly one hundred performances, interviews, and folkloric scenes culled from over 400 hours of footage Lomax recorded in the American South and Southwest between 1978 and 1985 in preparation for his American Patchwork series on PBS. As this project develops, we will share further selections from American Patchwork and the outstanding Alan Lomax Archive channel on YouTube while also making connections to the contemporary artistic and cultural life within these communities. 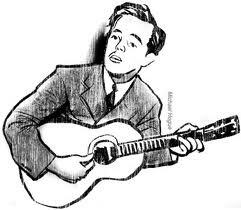 It’s difficult to imagine a world without Alan Lomax. I’m not sure I’d want to try. Our friends at Rounder Records (whom some will doubtless think by now are my closet employers) have gifted us yet again with an indispensable piece of popular culture. Framed in the larger context of Rounder’s extensive Lomax catalogue, this sampler is essential for anybody who would seek to understand the evolution of popular music, both in the United States and in the wider world. Before mentioning a few highlights and favorites, a word about the exceptional liner notes: masterful. Jeffrey Greenberg’s song notes are rich in detail and annotation, and the essay on Lomax’s role as the chronicler of modern popular music (by Gideon D’Archangelo, Anna Lomax Chairetakis and Ellen Harold) gives the listener the full context of what Lomax means to those of us who would understand how the music of yesterday has led to the music of today. Greenberg in particular will take exceptional delight in linking old prison-recorded tunes to the likes of such ’70s wunderkinder as Ram Jam. Even without the music, the notes provide an instant primer on the connectedness of the musical past to the musical present and the musical future. The challenge in programming collections such as this is what to include and what to leave out. The smart producer recognizes that “getting it all” simply isn’t possible in the format of a single CD, and so it is with this disc. Instead, listeners are given a taste, a suggestion of possible avenues for further investigation. While any of us could have populated a disc with equally worthy cuts, this selection need apologize to no one. The disc opens with “Joe Lee’s Rock,” a gutbucket blues piece recorded in 1959, and moves to a 1940 recording of “Do-Re-Mi” with a running commentary by Woody Guthrie. The congregation of the Independence Church in Tyro, Mississippi, next delivers solidly with the call-and-response “Jesus on the Mainline” (covered later by Ralph Stanley, Ry Cooder and others). The work of Leadbelly is introduced with a 1934 Angola Prison recording of “Midnight Special,” and Vera Ward Hall’s “Trouble So Hard” is heard in another powerful recording from 1959. Further on down the line, we get the original recording of “Black Betty” here by James “Iron Head” Baker and other prisoners in Mississippi in 1933, later to be immortalized by the aforementioned Ram Jam. Again from 1959, Sidney Lee Carter offers “Didn’t Leave Nobody But the Baby,” a tune that would be expanded to great effect in the recent film O Brother Where Art Thou. That same year of 1959 would also yield the whimsical “Join the Band,” rendered with exceptional gusto by the Georgia Sea Island Singers. The surprises continue, with an early working of “Sloop John B,” recorded by Clayton Simmons and friends in the Bahamas in 1935. As is the case for all of these tunes, Greenberg notes that later popular artists brought the work into the mainstream (in this case, by the Beach Boys, in 1966). The wonders continue. A very rudimentary form of “If You Wanna Be Happy for the Rest of Your Life” appeared first as “Ugly Woman,” presented here in a 1946 recording by the Duke of Iron. It is noted that Leadbelly’s “Gallows Pole” (1938) would ultimately find a wholly different audience in the 1970s when it was covered by Led Zeppelin. The work song “Rosie,” from a Mississippi Farm Penitentiary recording in 1947, documents a prime preoccupation of men behind bars, and is counterpointed strikingly with the haunting instrumental “Alborada de Vigo” (1942). The disc closes with Georgia Turner’s hard-edged 1937 version of “House of the Rising Sun” and Leadbelly’s “Irene Goodnight,” also from 1937 (later recorded as “Goodnight Irene” by damned near everybody). All in all, this is a wonderful collection. It will lead you to music you never thought of exploring, and you may never listen to your Animals or Hendrix or Zeppelin records in precisely the same way again. More than fifty years ago, on a trip dubbed “the Southern Journey,” Alan Lomax visited Virginia, Georgia, Alabama, Mississippi, Kentucky, and Tennessee, uncovering the little-known southern backcountry and blues music that we now consider uniquely American. Lomax’s camera was a constant companion, and his images of both legendary and anonymous folk musicians complement his famous field recordings. These photographs—largely unpublished—show musicians making music with family and friends at home, with fellow worshippers at church, and alongside workers and prisoners in the fields. Discussions of Lomax’s life and career by his disciple and lauded folklorist William Ferris, and a lyrical look at Lomax’s photographs by novelist and Grammy Award-winning music writer Tom Piazza, enrich this valuable collection. 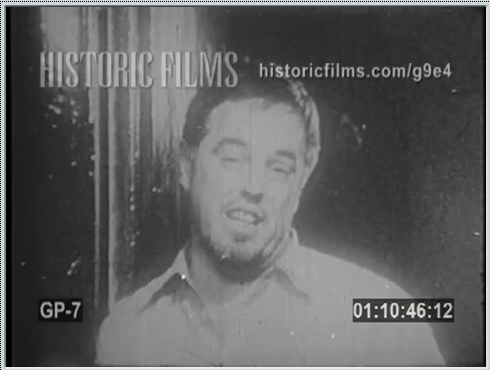 In 1958, Alan Lomax returned to America. 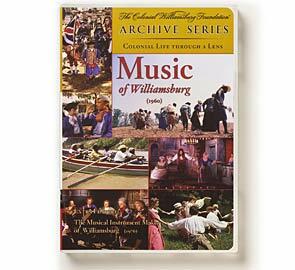 He had spent the decade recording the traditional music of Britain, Ireland, Spain, and Italy; producing radio and television series for the BBC; and compiling the eighteen-volume “World Library of Folk and Primitive Music” for Columbia Records. In no small measure he’d also been beating the heat of Senator McCarthy’s witch hunts, which had a particular hunger for Lomax’s folk-music peers. But drink had killed the junior senator from Wisconsin in 1957, and when Lomax arrived back in New York City, he found an urban folk revival in full bloom. Crowds of young banjo players, guitarists, fiddlers, and fans were gathering in Washington Square Park to pick and sing traditional songs and tunes, many of which Lomax had recorded years earlier from the likes of Lead Belly, Woody Guthrie, Hobart Smith, and Texas Gladden. Some of the young folkniks, who dominated the New York scene, asserted that there was more folk music in Washington Square on Sunday afternoon than there was in all rural America. Apparently, it made them feel like heroes to believe that they were keeping a dying tradition alive. The idea that these nice young people, who were only just beginning to learn how to play and sing in good style, might replace the glories of the real thing, frankly horrified me. I resolved to prove them wrong. In the 1950s in Britain, commercial and field recordings of southern American music were extremely popular, including those of John and Alan Lomax. 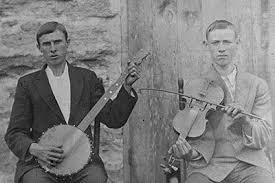 Skiffle bands proliferated, usually using homemade or improvised instruments such as the washboard, tea chest bass, kazoo, cigar-box fiddle, musical saw, comb and paper, and so forth, as well as more conventional instruments such as acoustic guitar and banjo. The Lomax’s 1934 recording of Kelly Pace’s “Rock Island Line” inspired Lonnie Donegan’s 1956 British skiffle hit (via Leadbelly) which sold an unprecedented 3 million copies, shooting into the British and American top ten. By the late 1950s….John Lennon’s skiffle band the Quarrymen was beginning its evolution into what would become the Beatles; Mick Jagger, a member of the Chris Barber-Ken Colyer Skiffle Band, would soon meet Keith Richards…. Graham Nash and Alan Clarke, the core of the Hollies, had both started as a skiffle band called the Two Teens; guitarist Jimmy Page worked in a skiffle band long before he would become part of the Yardbirds and Led Zeppelin; and Van Morrison started his musical career in the skiffle group called the Sputniks. Our dusty car and our recording equipment have seen strange places in our travels. We have recorded songs in lumber camps, in the huts of share croppers, on ships smelling of tar and brine, among workers in cotton fields, and in automobile factories in crowded cities. Often in prisons, we cut our records in the hospital because it is quiet there. And once I even remember being solemnly ushered into the execution chamber, because it was the only sound-proofed room in the prison. The only chair in the room — and somehow we all avoided it– was the execution chair. That setting didn’t seem to bring out the best in a song. “Ain’t men sharp?” he added, when the record was finished. 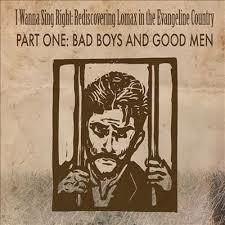 It may be hard, almost half a century later, to imagine the emotional turbulence experienced by a white, middle-class English schoolboy while listening intently to a recording of four black prisoners at the state penitentiary in Parchman, Mississippi, swinging their axes and intoning the overlapping lines of a work song with hoarse, urgent voices. But from such moments – the revelation of a new world of feeling, at once distant and exotic yet seeming more immediately relevant than anything the boy had absorbed from the voices of his own culture – a revolution, of sorts, would be made.